The first Tennessee location of Hopdoddy Burger Bar is bound for Hillsboro Village in 2017. Hopdoddy co-owners Guy Villavaso, Larry Perdido, Chuck Smith and Larry Foles will occupy the former Boscos Restaurant, located at 1805 21st Avenue South in Nashville. 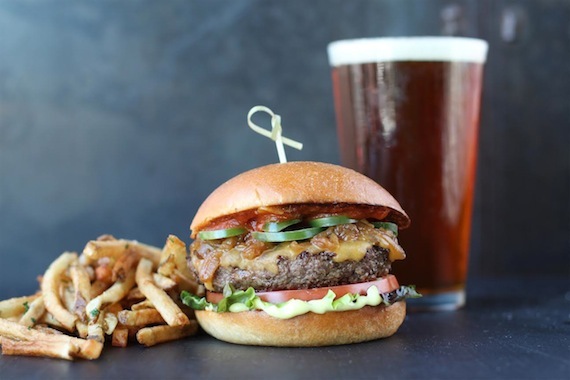 Founded in 2010, Hopdoddy Burger Bar was born in Austin, Texas, and serves fresh, all-natural Angus burgers, hearty salads and handcrafted milkshakes with a full bar with craft brews, house-made liqueurs and fresh squeezed juices. The restaurant currently operates 16 locations in Arizona, California, Colorado and Texas.